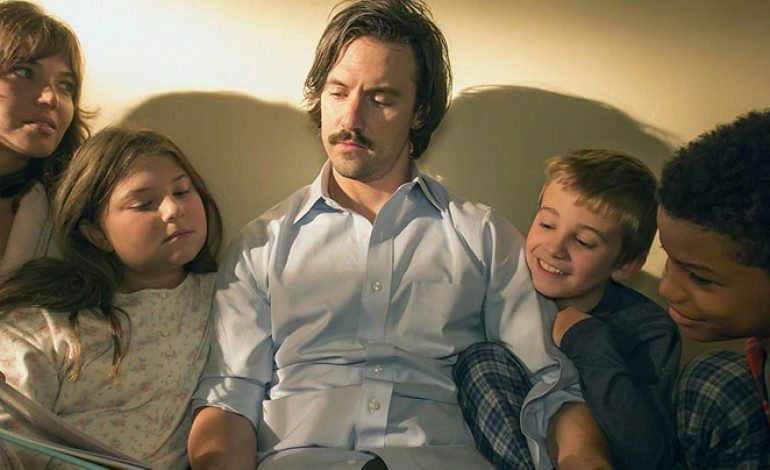 Milo Ventimiglia, the Emmy nominated actor who portrays Jack Pearson on the NBC hit This Is Us, is about to take a swing at executive producing for the same network. NBC has just purchased a musical drama that Ventimiglia and a few others helped lead in the production of. The series will be produced by both 20th Century and Divide Pictures, a production company owned and operated by Ventimiglia and his friend Russ Cundiff, who will also executive produce. Working alongside Ventimiglia and Cundiff and sharing their titles of “executive producer” will be Meredith Lavender and Marcie Ulin. Both of these women have history with the genre, having worked for ABC’s Nashville as writers and executive producers for four seasons. The new project, which has yet to be named, will follow a woman who, despite her singing talent and acclaim, faces a downfall after having a “breakdown” in public. This leads her to reassess her musical career, and begin working in a new direction. Instead of continuing with her solo act, she forms a band with her sisters, who then take on the music industry together. NBC seems to have a strong desire to have a successful musical drama in their current lineup. They have tried their hand in the genre multiple times throughout the past few years, but have yet to find exactly the right project for their venture. This past Spring, NBC premiered the first season of Rise, a musical drama following a high school theatre group led by their devoted teacher (Josh Radnor). The show, although initially given the green light, did not find success on the network, but was instead cancelled after just one ten-episode season. Rise was not NBC’s first attempt at that type of series, however, with the network having aired Smash, a fictional story that followed a group of Broadway hopefuls, back in 2012. This show, although lasting longer than Rise, only made it through two seasons before being cancelled. Craig Brewer is also set to direct the new NBC series. He too has had success in the TV genre, serving as both a writer and director on Fox’s Empire, a major player in the category since 2015. Although the network has yet to find the success they are looking for in the musical drama realm, their devotion to the genre and the prior success of those already attached to the project, may be indicators of great potential for the new series.